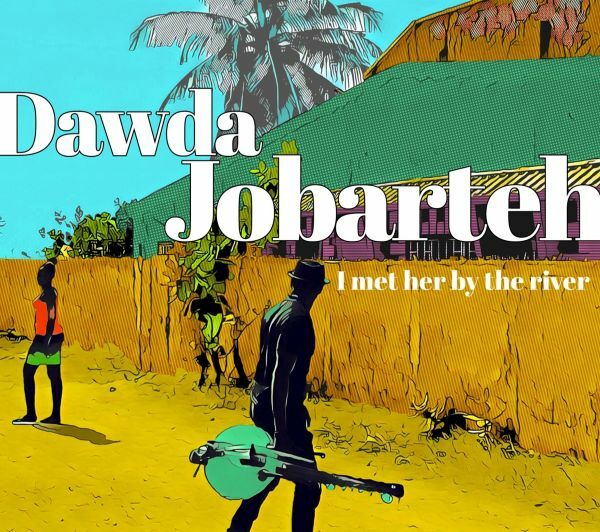 There is aquiet confidence to 'I met her by the river', Dawda Jobarteh's third album to be released by Sterns under exclusive license from Dawda.Although his technique is prodigious, it's always subservient to the song. Although there are beautiful momenets of contemplation, they are never saccharine or facile. With no loss power or slackering of intent, and while still backed by long-time friends and stalwarts Preben carlsen and Salieu Dibba, this new album is very much a solo statement. The world 'musicianship' only tells half a story. 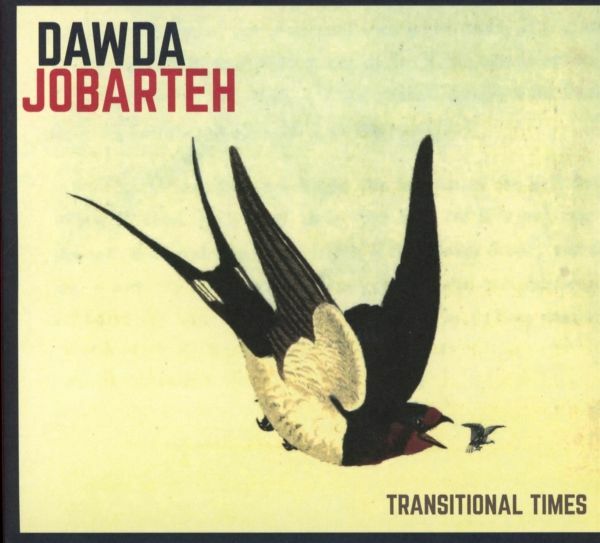 Too-often assumed, rarely understood and seldom fashionable, it is a key ingredient in the story of Dawda Jobarteh's debut album. Nothern Light Gambian Night. Dawda is the grandson of Alhaji Bai Konte, the son of Amadou Bansang Joberteh and the nephew of bot Malamini Jobartehand Dembo Konte. In the world of tradiotional Manding music, in particular that of the West African kora, these are serious calling cards not to be taken lightly. Dawdas home is now firmly in Denmark. Here he has married and set up house. Here he has swapped the wedding and circumcision ceremonies that his uncles Malamini Jobarteh and Dembo Konte performed in rural Gambia, for educational tours of Scandinavia with bassist Moussa Diallo, or free-jazz perfomances with drummer Stefan Pasborg. Here with his own group he has appeared at rock festivals such as Roskilde, and from here he has ventured around the world onto stages in East Africa and clubs in New Delhi, India. Necessarily, Dawdas world view is modern and open-minded. His concerns are not the geneology of a local elite, but the impact of global economics on us all. Bright Sky Over Monrovia arose from a commission to write music for atheatrical production about blood diamonds. Efo concerns the frustration of nationally imposed border policies as theyaffect individuals. Yet his picture is never solely polemic. Whilst still a critic of polygamy, in Mba Sina, a song inhomage to his mothers co-wife, he is able to voice nuances that allow a more gentle interpretation. Today its perhaps more common for some of these issues to be expressed by the new generation of African and South American hip hop artistes. 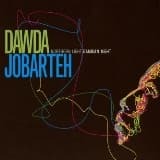 But Dawdas music is still firmly rooted in a tradition and when it looks outward, it does so to the more organic realms of jazz. Its no accident that the albums title reflects that of one of its tracks, a version of John Coltranes Transition, or that there is place for a free-wheeling improvisational duet betweenpercussion and treated kora. But ultimately Transitional Times, Dawdas second on Sterns Africa, is intensely personal. As Dawda himself notes, with most vocals and kora instrumentals recorded at home over several years, this "recording has been the soundtrack of my children and wife's dreams for many nights." We commend it to you.